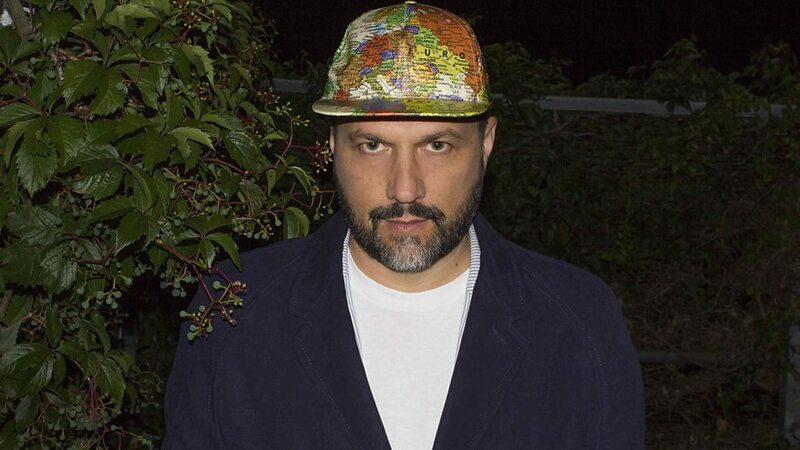 Daniel Haaksman (born 1968) is a Berlin based German DJ, producer, journalist and label boss. 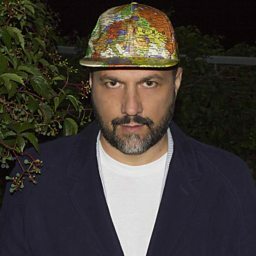 He showed the music of the favelas of Rio de Janeiro to an international audience for the first time when he released the compilation album Rio Baile Funk Favela Booty Beats in 2004. In 2005 Haaksman founded the Man Recordings label. He has released several EPs, studio albums as well as remixes. As a DJ he has travelled around the world and performed at various night clubs, festivals and events. From 2013 until 2016 Haaksman hosted a weekly radio show, Luso FM on the German radio station WDR Funkhaus Europe. He also writes as a music journalist to various German-language newspapers.